Am I A Bad Pet Parent For Feeding My Cat Fast Food? 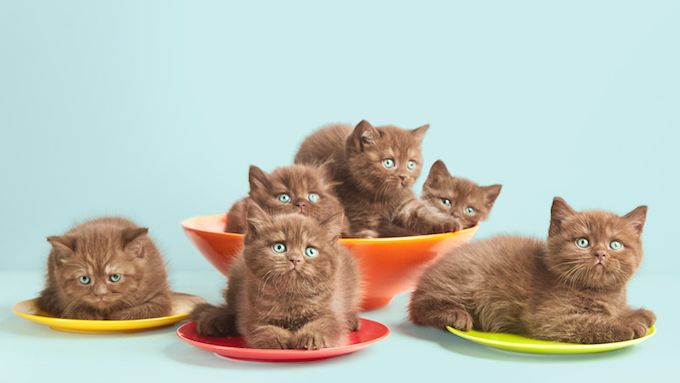 In an ideal world, we’d all feed our cats certified-organic, sustainably-sourced, environmentally-friendly cat food. Unfortunately, neither our cats or ourselves live in such an idyllic environment. 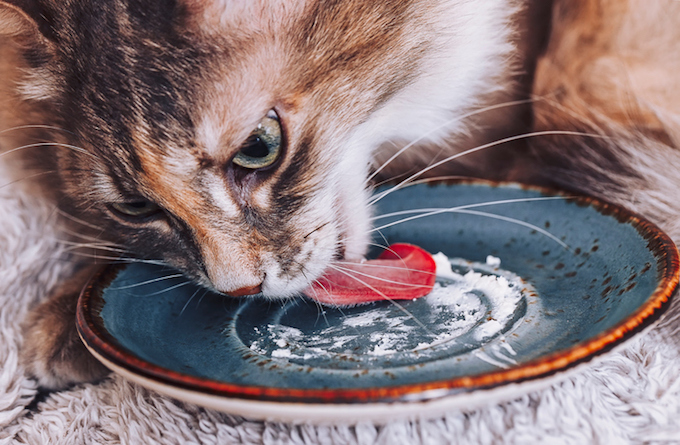 So how bad should you really feel when you feed your cat the sort of mass-produced cat food that’s on the heavily-discounted shelves of your local supermarket or corner store? 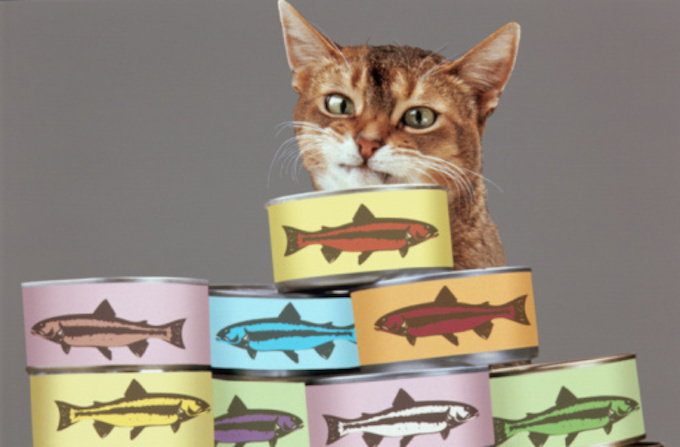 A number of factors conspire to mean that oftentimes our cats end up eating way down the commercial food chain. First, there’s the ever-present problem of cost. 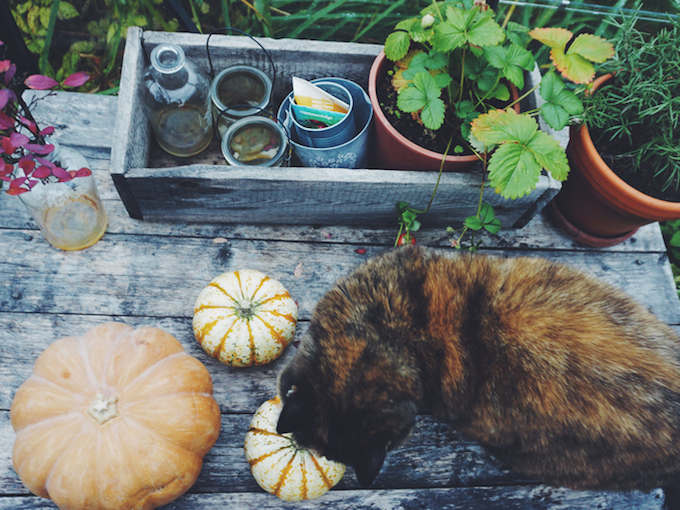 High-end feline food costs a lot more than low-end kitty grub. 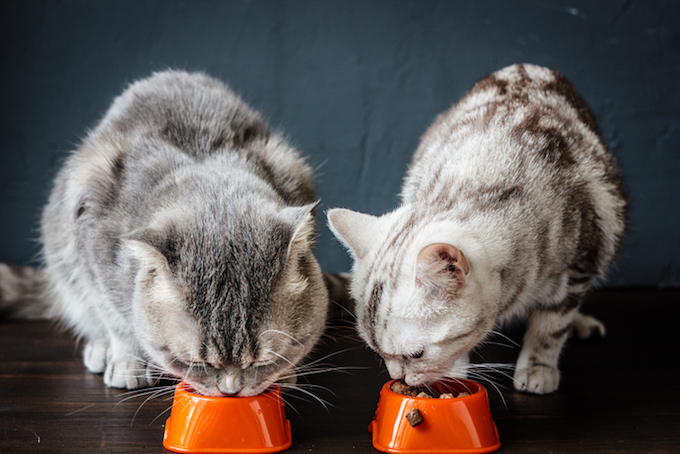 Unless you’re enjoying a glitzy lifestyle while keeping your cat on a bare bones diet, you should never feel guilty if finances affect your choice of cat food. Just do the best you can. But beyond the ever-present issue of money, there’s also the problem of cats being such finicky eaters. When I adopted my cat, she was fed a diet of organic kibble in the morning balanced with high-end wet food in the evening. But then came the day I ran out of wet food and didn’t order more online in time — so I was stuck with the options available at my local corner bodega. After the cat got a taste of a brand that’s colloquially called Kitty Crack, it proved impossible to get her interested in going back on the healthy lifestyle stuff. And when it comes to a battle of wills, your cat’s usually going to win. At first I felt guilty that I wasn’t prioritizing my cat’s welfare. (This will definitely happen if you look up the factory conditions of certain mass-produced cat food brands.) After all, I pretty much avoid eating fast food myself — but I’d inadvertently pushed it on my cat. But after a while I realized that these wet food treats in the evening make the cat incredibly happy. (She gets half a small can, due to her diminutive size.) The other part of her diet is healthier and, thankfully, she’s always been given a clean bill of health at the vets (including, apparently, having exceptional teeth). So what’s really wrong with feeding her a little fast food gravy at the end of the day?